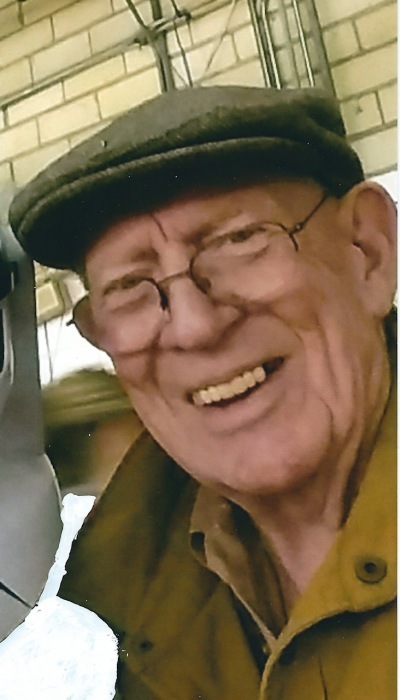 Franklin Bernard Ray, 82, passed away March 30, 2019 following complications from Alzheimer’s. He was born September 21, 1936 to the late Bernard and Pauline Ray. Frank was a graduate of Cabot High School and Arkansas Tech University. He retired as owner of Bernard Ray Insurance in Cabot and was a member of Zion Hill Baptist Church. He was preceded in death by his parents and wife Gail Gibbs Ray. Survivors include sons Tommy Ray (Teena); Mark Ray (Carmyn); Rick Ray (Angel); grandchildren Kobe and Kamryn Ray; sister Paula Ray Sherrill (Gene); sister-in-law Betty Gibbs Dungan (the late Dr. W.T. Dungan) and four nieces. A memorial service will be held at 10:00 a.m. Friday April 5, 2019 at Mt. Carmel Baptist Church, 163 Mt. Carmel Road, Cabot, Arkansas. Visitation will begin at 9:00 a.m. In lieu of flowers, please consider memorial donations be made to Donald W. Reynolds Institute on Aging, 629 Jack Stephens Drive, Little Rock, Arkansas 72205 c/o Thomas and Lyon Longevity Clinic.